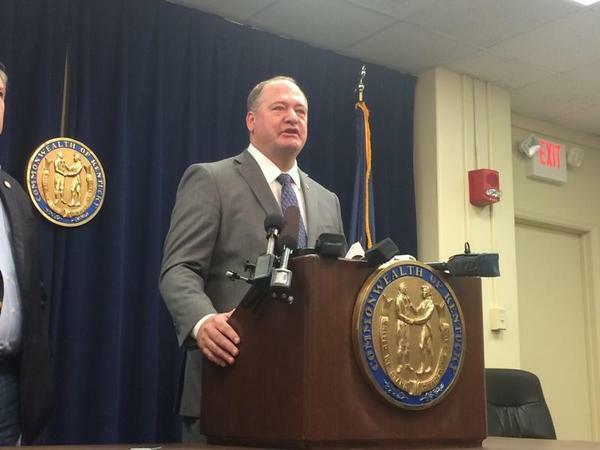 According to testimony by a former staffer for the Kentucky House Republican caucus, Republican Kentucky Representative Jeff Hoover sexually assaulted her more than 50 times during her employment. The Kentucky Democratic Party is calling for Hoover and another Republican representative, Michael Meredith, to resign. The staffer alleges Meredith screamed vulgar comments at her.